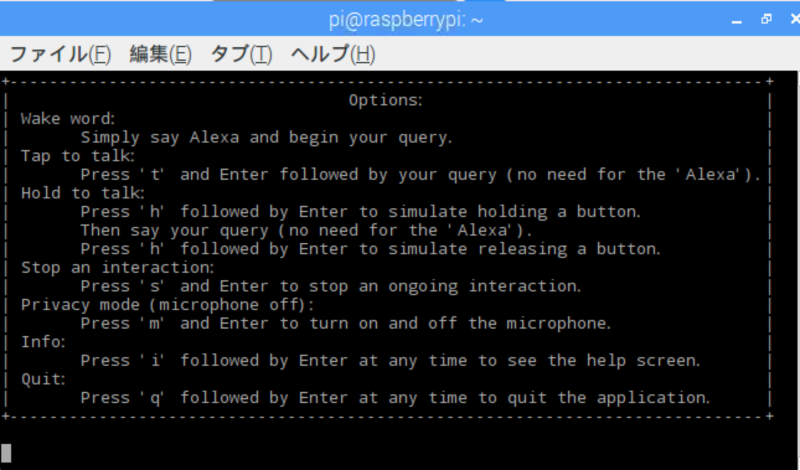 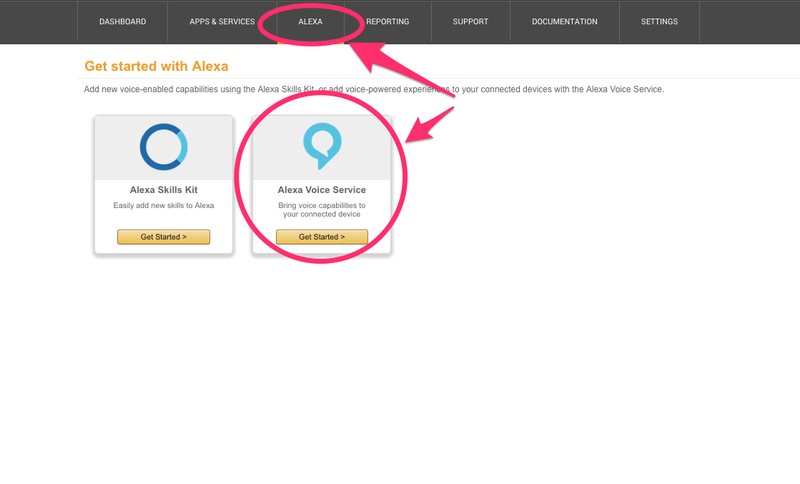 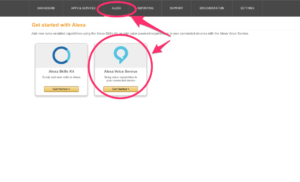 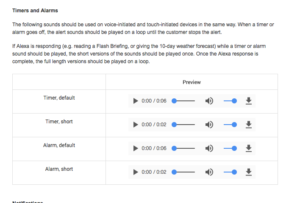 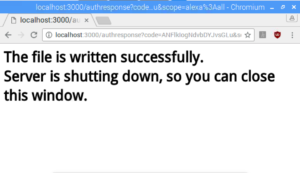 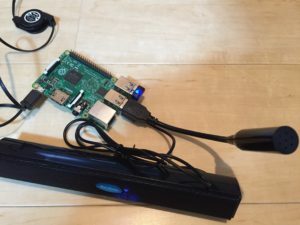 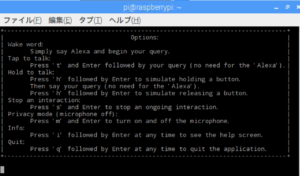 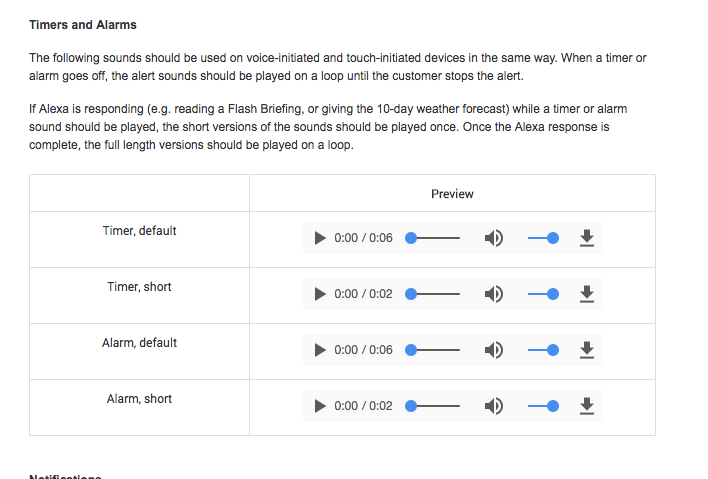 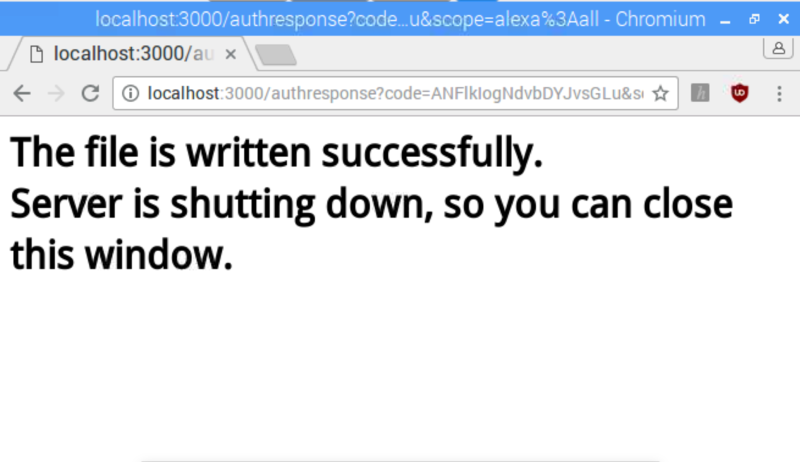 Amazon Developerにログインしたら”Alexa”タブを選択して、”Alexa Voice Service”で”Get Started“!! 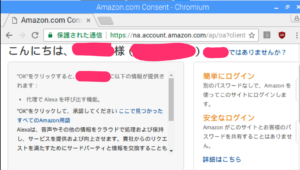 Failed to create default SDK client! 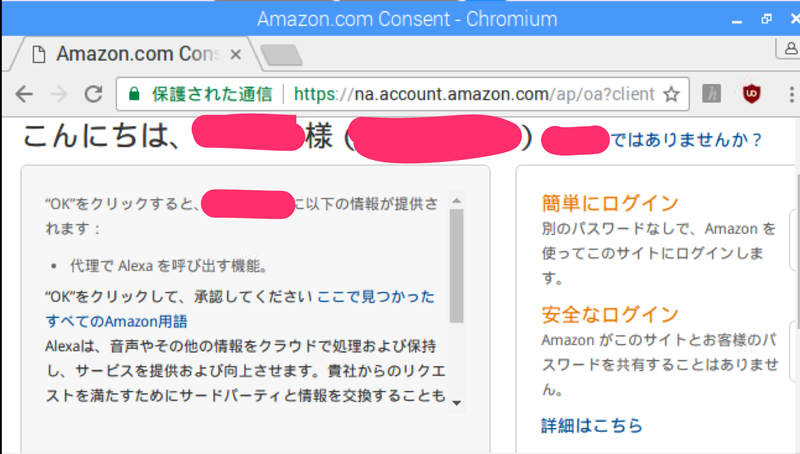 Copyright© 2017 @ohayou_ikechan All Rights Reserved.